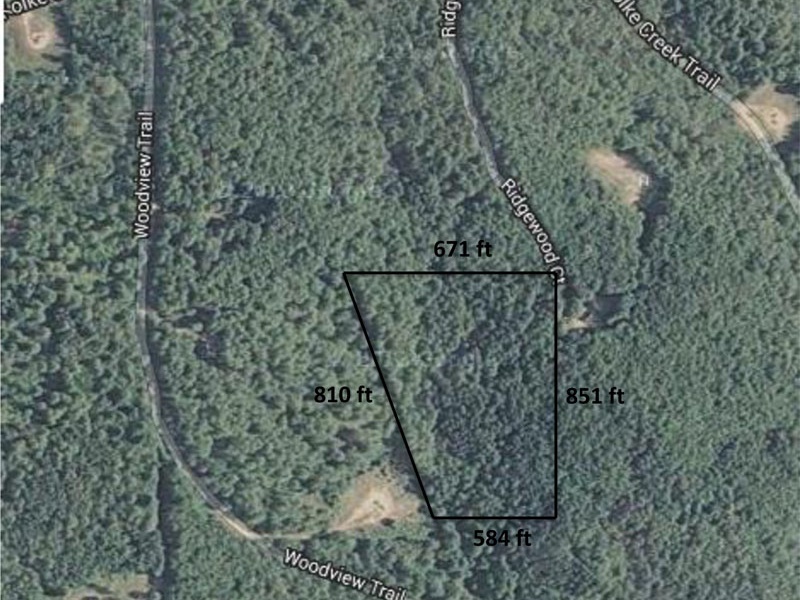 10.1 acres of residential land for sale in Ridgewood Estates, Lot 12. 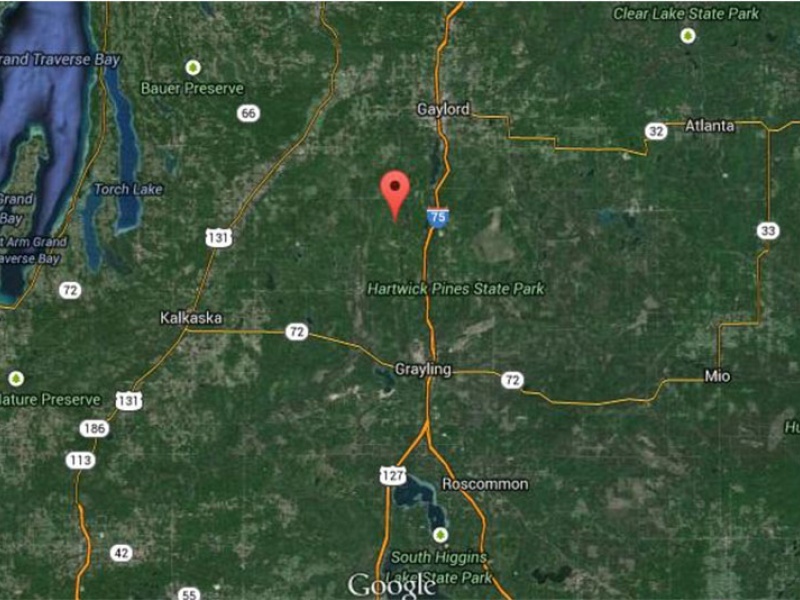 Located in Hayes Township, Otsego County, MI 49735 in part of the south of Section 34. ID: 070-034-400-005-12. This property is heavily wooded, very private and at the end of a gravel dead end road on Ridgewood Ct. Electricity is available and it is priced at only $29,900.